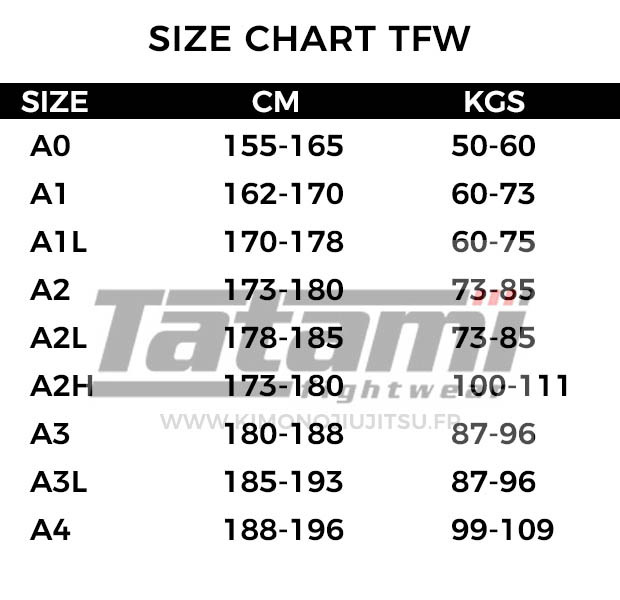 Its here the Tatami Fightwear Estilo 6.0. The Estilo is Tatami's longest running BJJ Kimono, spanning over 6 years of constant development and improvement. 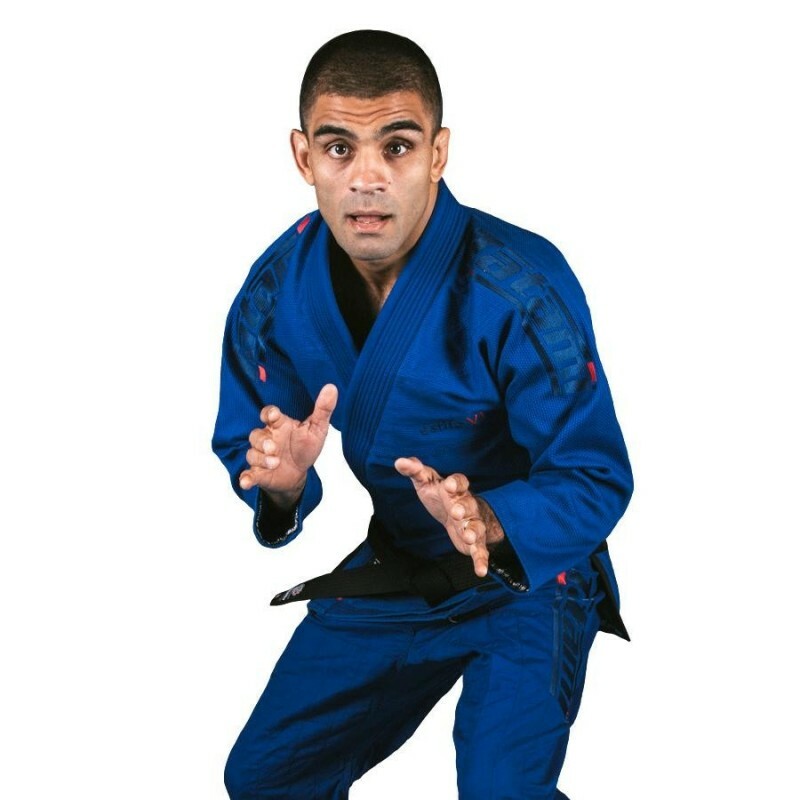 The Estilo 6.0 is the crowning jewel in the Tatami collection, and is what we believe one of the highest quality, visually appealing and well priced BJJ Gi's on the market.ë_Working with our team of high level athletes such as 2017 ADCC Champion JT Torres and Jiu Jitsu icons such as Vitor 'Shaolin' Ribeiro and Robson Moura we believe the Estilo 6.0 to be outstanding in every aspect. 4 loops with drawstring pants to help keep the pants in the correct position on the body.